In this age of frivolity, Duran Duran is straight-up thriving. 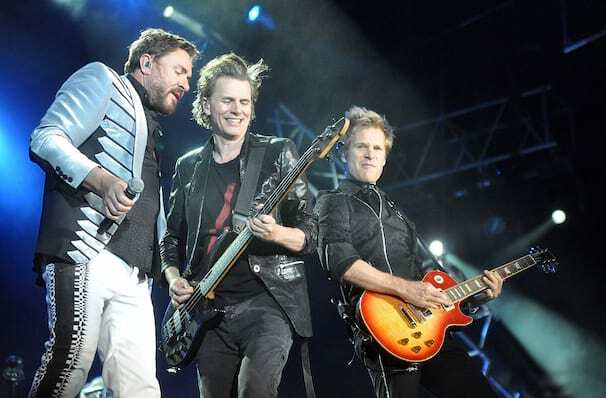 Duran Duran continue to take to stages all over the world in support of their 14th album Paper Gods. The group's first studio effort since 2011's All You Need Is Now, it features contributions from Janelle Monae, Mr Hudson, former Red Hot Chilli Peppers axeman John Frusciante, and most surprisingly of all, Hollywood wild child Lindsey Lohan. Co-produced by Nile Rodgers and Mark Ronson, it's been praised as the group's best work since Rio. Undisputed icons of the 80s, Duran Duran first crossed into the mainstream in 1984, introducing us to their synth tinged new wave pop sound in a whirl of sharp haircuts and elegant fashion. One of the leaders of the Second British Invasion, they've since truly cemeted their place in popular culture with songs like Rio, Girls on Film, Hungry Like The Wolf and many more barely off the classic rock airwaves, alongside their newer releases. So, don't miss Simon, Nick, Roger, John and Dom as they return in 2019 for some more fabulous live dates! Seen Duran Duran? Loved it? Hated it? Sound good to you? 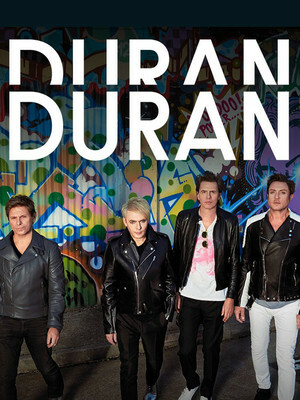 Share this page on social media and let your friends know about Duran Duran at The Fillmore. Please note: The term The Fillmore and/or Duran Duran as well as all associated graphics, logos, and/or other trademarks, tradenames or copyrights are the property of the The Fillmore and/or Duran Duran and are used herein for factual descriptive purposes only. We are in no way associated with or authorized by the The Fillmore and/or Duran Duran and neither that entity nor any of its affiliates have licensed or endorsed us to sell tickets, goods and or services in conjunction with their events.